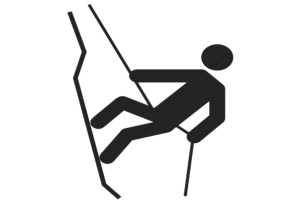 We have 40+ years' experience in the Lightning Protection Installation and Steeplejack Engineering Industry. 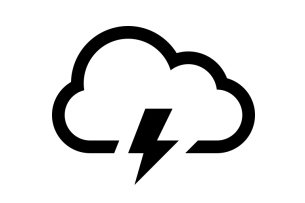 We are leaders for Lightning Protection in Sussex and across the UK. Contact us today to get expert advice from our Professional Lightning Conductor Engineers. Having 40+ Years experience in the industry we have worked closely with consultants and architects designing lightning protection systems. We are able to quote and design systems for all types of private and commercial projects. 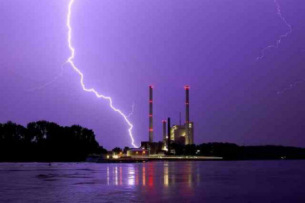 You can trust us to provide a professional service as we are leaders in the industry for Lightning Protection Services. Whether you are based in the South of England or elsewhere in the UK. Our Lightning Protection Engineers are here to help. 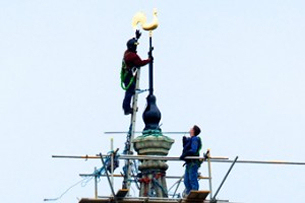 Experts at maintaining spires, chimneys and stone columns. We can demolish any chimneys or stone columns in a safely controlled manner. 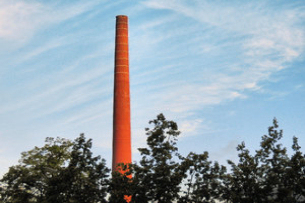 We can provide, erect, and service industrial steel chimneys to your specifications. Contact us today for more information about how our Steeplejack engineers can assist you or, click on the link below to find out more about our services. 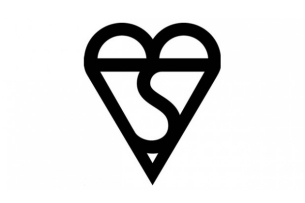 Tarrant SE provides lightning protection services that conform to British Standards. 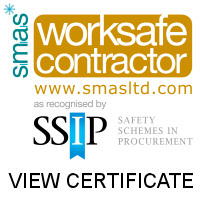 Safety is of utmost importance to us so we ensure that all of our work is fully compliant. For more information about our lightning conductor, protection or maintenance services please click on the button below to find out more.